Venue – Small on Size; Big on Personality! 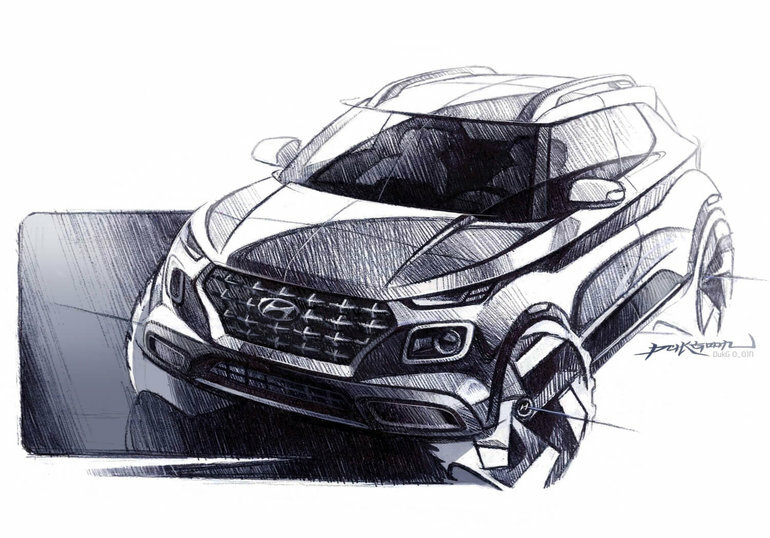 Meet Hyundai’s Newest SUV: Venue – Small on Size; Big on Personality! "Venue symbolizes a trendy, unique style, perfect for Hyundai’s newest, smallest and most affordable SUV." Venue’s Global Reveal will be at the New York International Auto Show on April 17th! 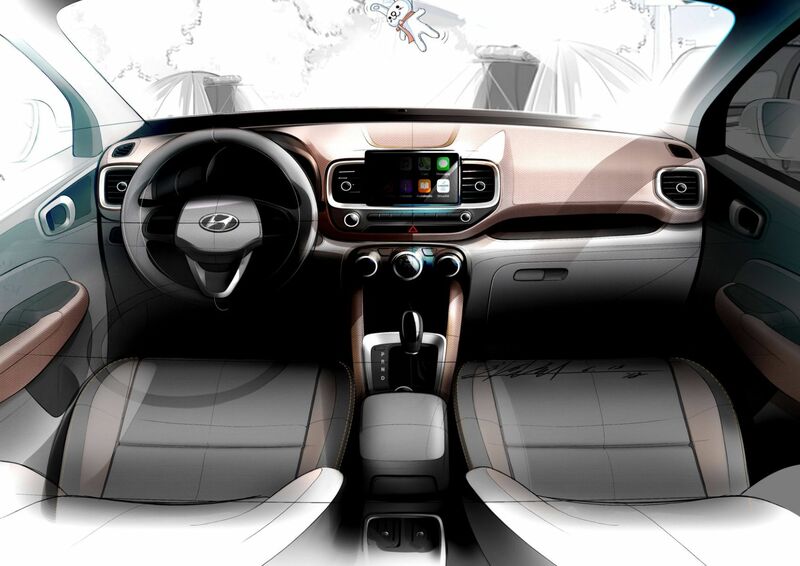 Stay tuned for more infomation on the all-new Hyundai Venue!